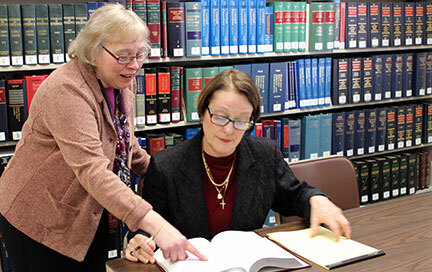 Vision Statement: The Law Library Services Unit of the Connecticut Judicial Branch will provide prompt and professional guidance and access to reliable and comprehensive information to individuals who are researching or pursuing legal rights and remedies. This will be accomplished by using the latest technology, by maintaining an up-to-date collection of appropriate materials, and by collaborating with Judicial Branch units and other organizations to offer services sufficient to meet the current and emerging needs of its patrons. 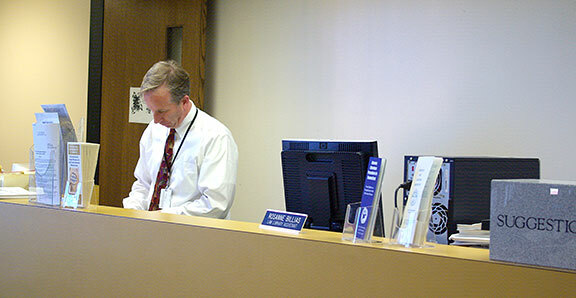 Mission Statement: The Mission of the Law Library Services Unit is to provide the courts and the public with access to comprehensive and current legal materials and resources in an efficient and timely manner and to provide bibliographic assistance, educational programs, legal reference and research guidance to all patrons.